We provide customized packaging solutions, as we understand each customer is unique. The packaging we provide is strong, non-toxic, and capable of braving shipping and handling. We offer an invoice stating the payment terms as well as other details required for the final payment. In addition, our transaction modes are simple, safe and reliable. 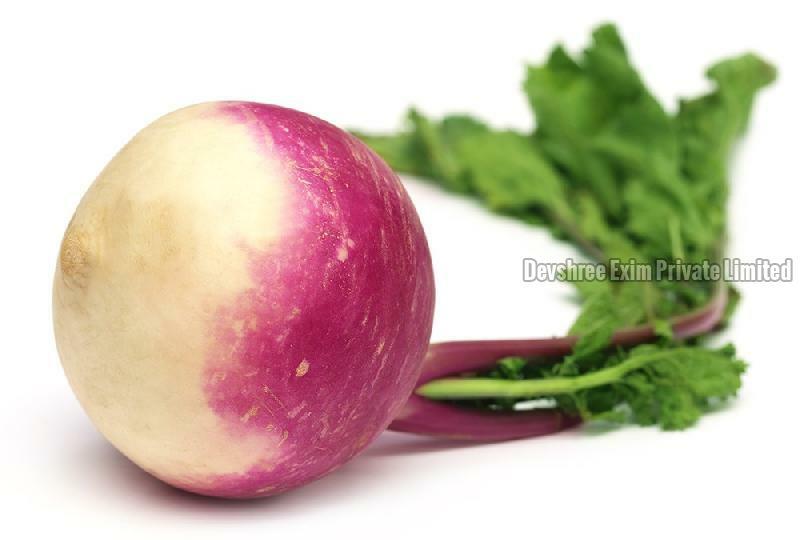 We deal in Fresh Turnip, which is a rich source of nutrients like Vitamin B6, Magnesium, Vitamin C, Fiber, etc.